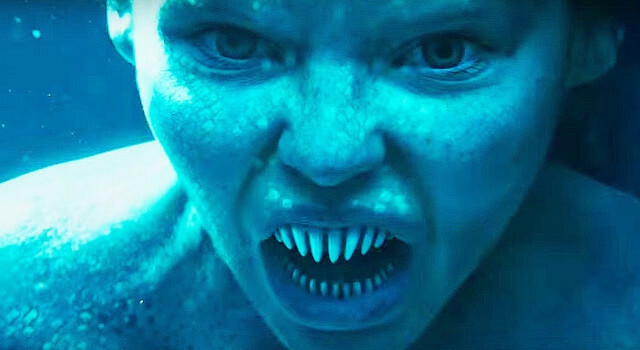 Trailer Arrives For Freeform’s New Horror Series SIREN! Get ready for something different as Freeform prepares to bring us their upcoming Horror Mermaid series titled SIREN. Not to be confused with the SIREN film that was a spin-off of V/H/S. You can check out the trailer for the new series down below. SIREN stars Alex Roe, Eline Powell, Fola Evans Aking-bola, Ian Verdun, and Rena Owen. SIREN will begin airing on Freeform March 29th.